Welcome to the Avril Earl Dance & Theatre Arts Centre. 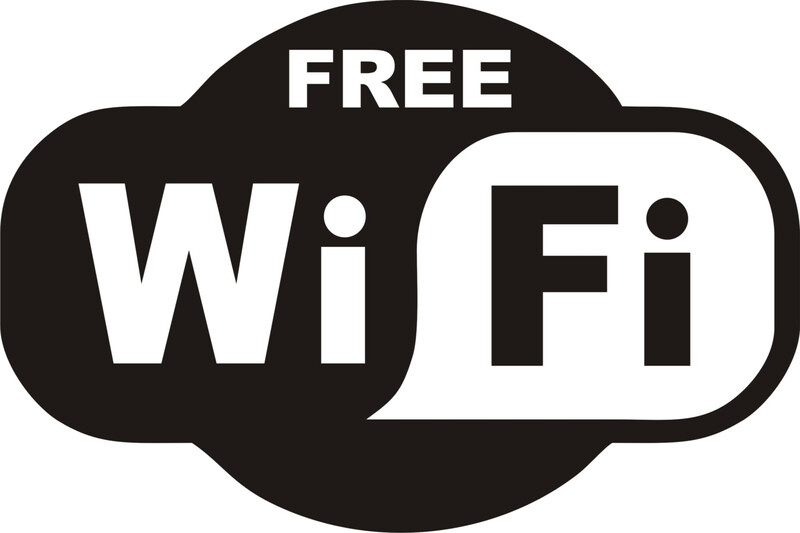 You are very welcome to use our free wifi access, but we would be grateful if you to a moment to read the following. Current policies relating to the use of the Wi-Fi access service in The Avril Earl Dance & Theatre Arts Centre. This policy was last reviewed and updated on 11th September 2016. Visit, view or download any material from any website containing pornographic, abusive, racist, violent or illegal material or material which is offensive in any way whatsoever. The Avril Earl Dance & Theatre Arts Centre’s decision as to which websites fall into these categories is final. Download any images, text, sound or other material that is in breach of copyright. The Avril Earl Dance & Theatre Arts Centre accepts no responsibility for any breaches that may occur. Upload or make available to others any material that is offensive, obscene, indecent, or which infringes the copyright of another person (e.g. images, MP3 and other audio and video files). Use the Internet or our facilities for any illegal activity. View live television broadcasts, as The Avril Earl Dance & Theatre Arts Centre is not licensed. Use the Internet to harass, cause annoyance, inconvenience or anxiety to others. Examples would include abusive or offensive emails, spamming, and distributing information regarding the creation of and sending Internet viruses, worms, Trojan Horses, pinging, flooding, or denial of service attacks. Access, or attempt to gain access to, computer systems, data or resources to which you are not authorised, such as connecting to other user's resources. By using the service you agree to respect the privacy of others. Access network services in such a way as to deny reasonable access to the network for other users, for example, by excessive use of network bandwidth. This could include the use of FTP servers, file-sharing software and video streaming. Breach of the above could lead to users being banned from using the service. The Avril Earl Dance & Theatre Arts Centre reserves the right to update or modify the above terms at any time without prior notice. Your use of the Service following any such change constitutes your agreement to follow and be bound by these terms as modified. For this reason, we encourage you to review these terms whenever you use the Service. Service provided "as is". This Service provides access to the Internet on an "as is" basis with all risks inherent in such access. The providers of the Service make no warranty that the Service or that any information, software, or other material accessible on the Service is free of viruses, worms, Trojan horses or other harmful components. By connecting, the user acknowledges and accepts the risks associated with public access to the Internet and public use of an unsecured wireless network. or that result from mistakes, omissions, interruptions, deletion of files, errors, defects, delays in operation, or transmission, or any failure of performance. You agree to indemnify and hold harmless the providers of the Service, including affiliates, agents, and contractors thereof, from any claim, liability, loss, damage, cost, or expense (including without limitation reasonable legal fees) arising out of or related to your use of the Service, any materials downloaded or uploaded through the Service, any actions taken by you in connection with your use of the Service, any violation of any third party's rights or an violation of law or regulation, or any breach of this agreement. You are responsible for making sure any equipment you use to access Wi-Fi is suitable for use with the service and is adequately protected against external threats as described above, such as viruses, worms and Trojans. The Avril Earl Dance & Theatre Arts Centre is not responsible for the privacy or security of your activities and, in particular urges caution when undertaking financial transaction.